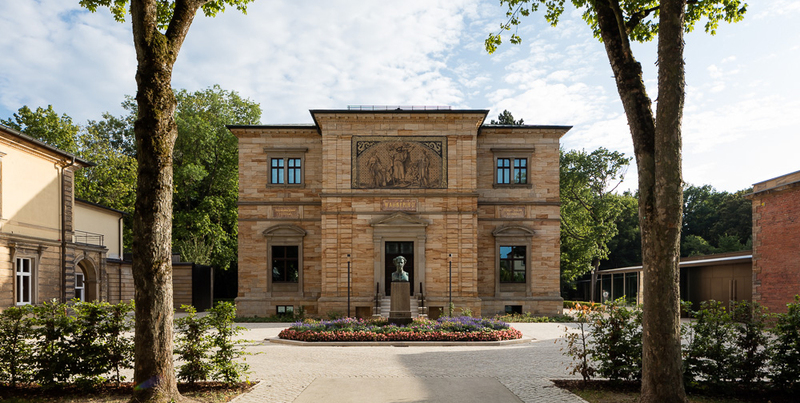 In July 2015, the Richard Wagner Museum in Bayreuth was reopened after three years of renovation work. The management of the new museum invited jangled nerves to design and install all the technology and fittings relating to media production. 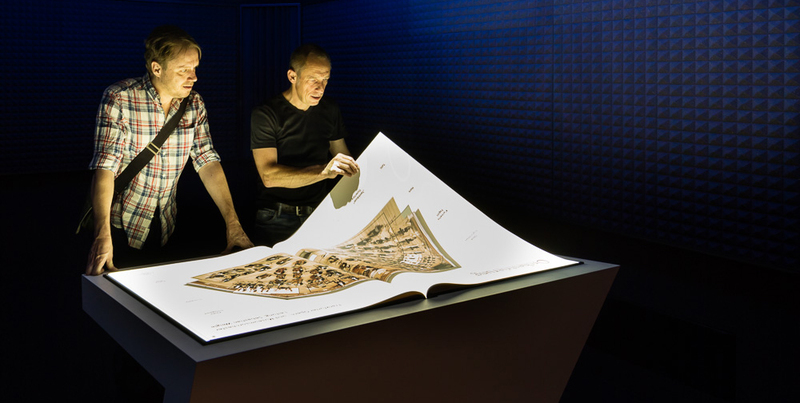 The idea was to introduce a vehicle that would immerse visitors into a world of discovery, unveiling the authenticity of the location and conveying important information about the life and works of Richard Wagner, including how he was received by society. In the treasury on the lower ground floor of Wahnfried House lies an interactive score, laid out before you like a giant book. 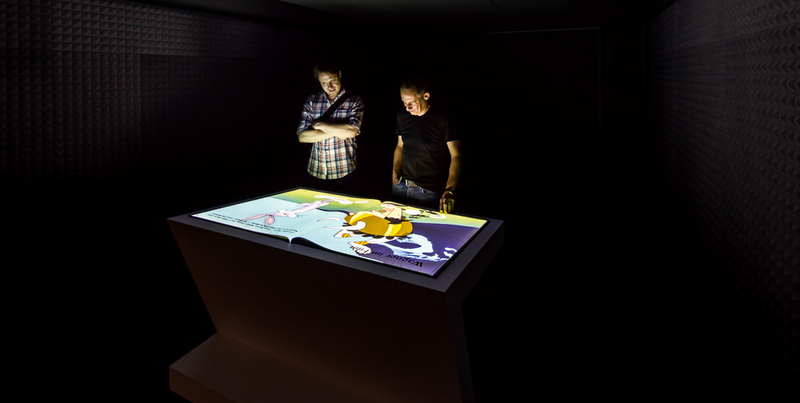 Each page of the installation can be turned, permitting each chapter of the media to be projected directly onto a double page. The playful, tactile nature of the book is underscored by modern touchscreen functions. To emphasise the impact of the interactive score, the lighting matches the rhythm and mood of the music, introducing the visitor to the amazing synesthetic talents but also the goals pursued by Wagner. Tours of the exhibition and the surrounding park are aided by a media guide, featuring historical images and detailed background information. 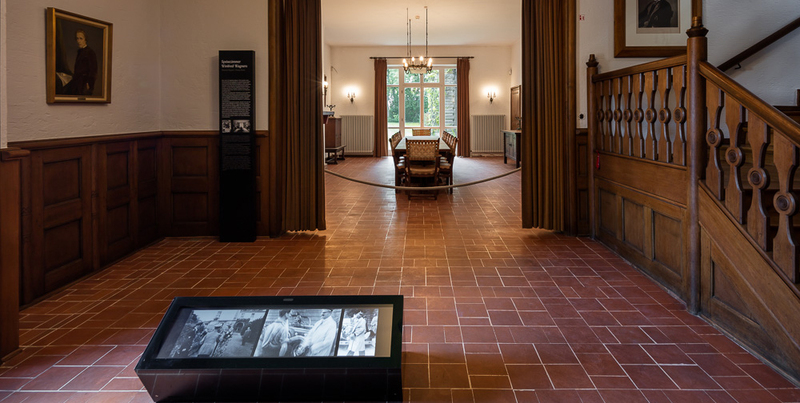 The Siegfried Wagner House itself does not contain a single exhibit, but it does offer video sequences on specially installed widescreen monitors. These are positioned at floor level, not only as barriers to protect certain areas, but also to draw the visitor’s attention to the sensitive historical relevance of the content. 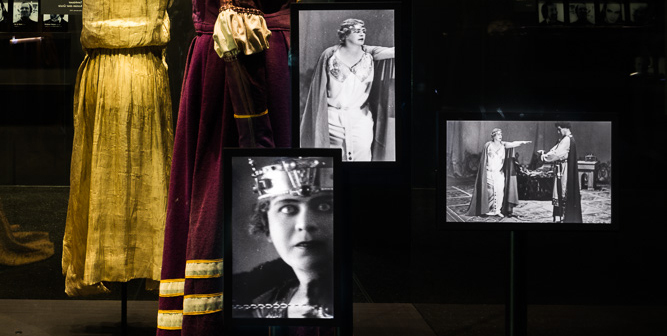 In the annex, visitors are guided through images of the famous festival and greeted by large display screens. The installations contain recordings, permitting visitors to research different interpretations of Wagner’s music and listen to catalogues of his work.